YT Rank Analyzer is the expert software system that makes ranking high easier. Inside you will learn how to dominate YouTube and build a massive traffic flow quickly and effectively. You will know step by step how to secure the quality top niche traffic you need in order to drive your rank up, build authority, strengthen brand, increase conversions and of course make more money. Did you know that YouTube is now the second largest online search engine? That means it’s hugely powerful in helping you to get noticed and build your successful online business fast. Did you also know it’s the 3rd largest visited online platform? Everyone who is anyone online knows about this platform and uses it daily. So it’s hugely advantageous for you to learn how to dominate YouTube and move yourself up the ranks quickly and with premium authority. An excellent place to make a good first impression. 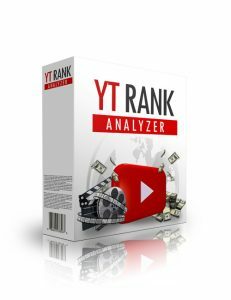 YT Rank Analyzer is your solution to mastering the art of YouTube and reaching your online business goals quickly. 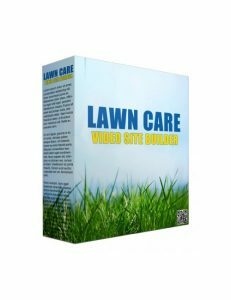 Lawn Care Video Site Builder is the software tool you need in order to instantly create your own expert money generating video in the top lawn care niche. You will learn about how effective Adsense, Amazon Ads, elite webpages and quality SEO are. 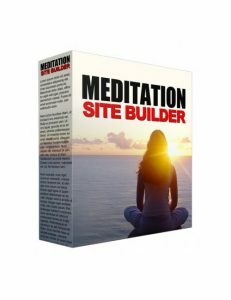 Most people build websites because they want to make money. Too bad they are usually missing the video edge that online visitors want to see. 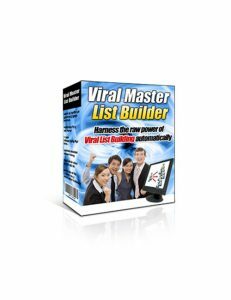 This tool makes sure you know how to set yourself up for online success and instantly build your successful online video website. In just minutes you will be set up and it won’t take long for you to apply and start making the money you deserve. 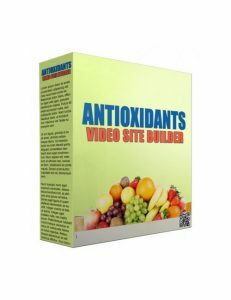 Lawn Care Video Site Builder is your key to building a solid video presence and gaining the quality top niche traffic you need in order to create your solid income streams long term. 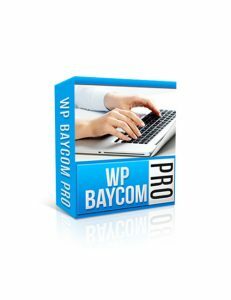 WP Baycom Pro is the software download that's perfect for your blog if you want to add automated eBay ads. If you happen to be a blogger and are looking to make money from it there are lots of different routes to make this your reality and this is one heck of a great way. You will see the power of affiliate marketing and will build up your income stream fairly quickly. Everything you need is here to ensure you get yourself set up quickly for success. This is the tool that will take you get you set up in minutes to start your path towards business success. It’s all here for the taking. 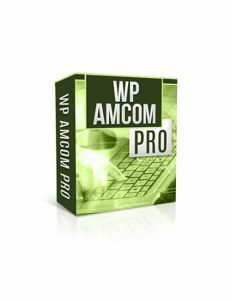 WP Baycom Pro is an easy to use platform geared for newbies but it’s also extremely effective for the sensible online business owner. 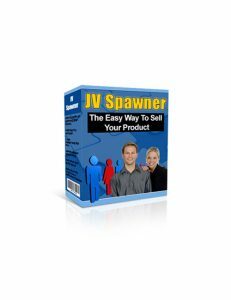 JV Spawner - The Easy Way To Sell Your Product is the download that is your solution to increasing sales with ease. JV Spawner - The Easy Way To Sell Your Product delivers the take action information you need in order to build the confidence and knowledge base to succeed with your online business fast.